My name’s L.M. 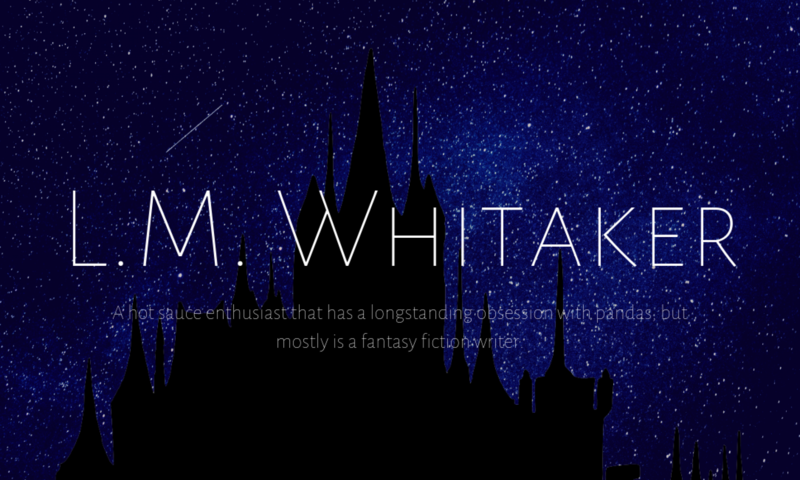 Whitaker, Kid Author. But, call me L.M for short. I’m a kid author—that means I wrote a book (because I love writing!!) and published it for the world to see. If you like to write, here’s a virtual high five for you (*high fives you*). But I’m also an imagination enthusiast, lover of all foods, and one of those weird (in that way I mean awesome) people who actively obsess over books, pandas, and red cowboy boots. Feel free to explore—and comment your thoughts! Want to go beyond this website? Connect with me on Pinterest!